E-learning Heroes challenge #12 required me to transform an infographic into an interactive graphic. You can find the assignment here. First, I selected an infographic from the Submit Infographics website. Then I divided up the infographic into 9 sections and recreated each section on a slide in PowerPoint. 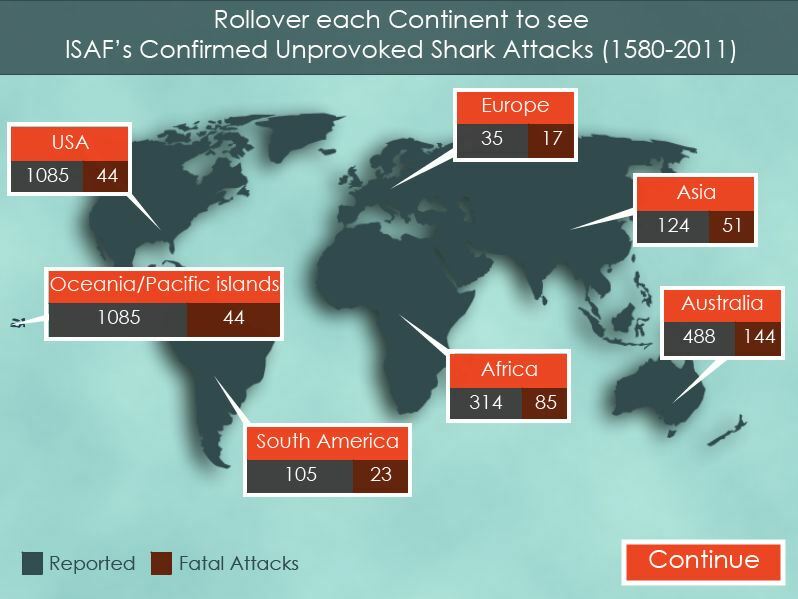 I used Photoshop to create the background for each slide and to remove the background from the shark and scuba diver on the original infographic. Then I used text boxes and shapes to recreate the rest of each section. 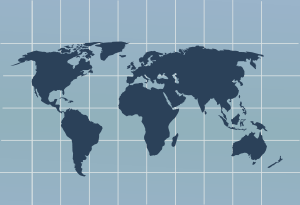 I used Creative Commons to find a world map to use on slide 5 and removed the background and grid lines using Photoshop. Next, I created my interactive graphic in Adobe Captivate. I began by inserting the background on the slide master and inserting the easier elements on each slide such as the text and pictures. I had to play around with the layout and information on each slide to keep it from being too cluttered. Once I had everything looking like I wanted, I began inserting the animations and modifying the timing. I really enjoyed creating this interactive infographic and I learned a lot about Adobe Captivate. The most difficult part about this project was the animations and getting the timings to work correctly.